We render unbeatable Pump Repair Services backed by advanced technology. We specialize in the undertaking Pump Repairing work of Kirloskar, KSB, Beacon, Mather Platt, etc. The company is well equipped with varied resources for all kinds of Pump Repair. Our technicians are proficient in analyzing the fault of the pumps and then offering the most viable solutions, which are cost effective as well as long lasting. 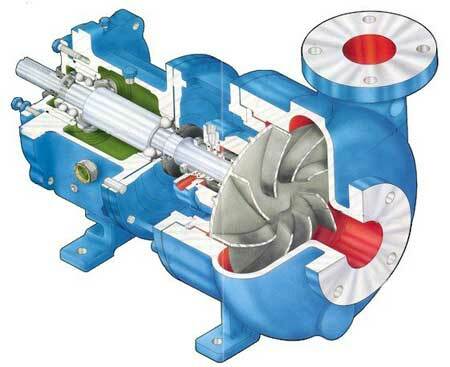 Besides, when it comes to offering Pump Repair Services we are counted as the best. Make : Kirloskar, KSB, Beacon, Mather Platt, etc.